In the Haida language this archipelago is known as the "islands of the Haida people" and approximately half of its population are from the Haida First Nation. 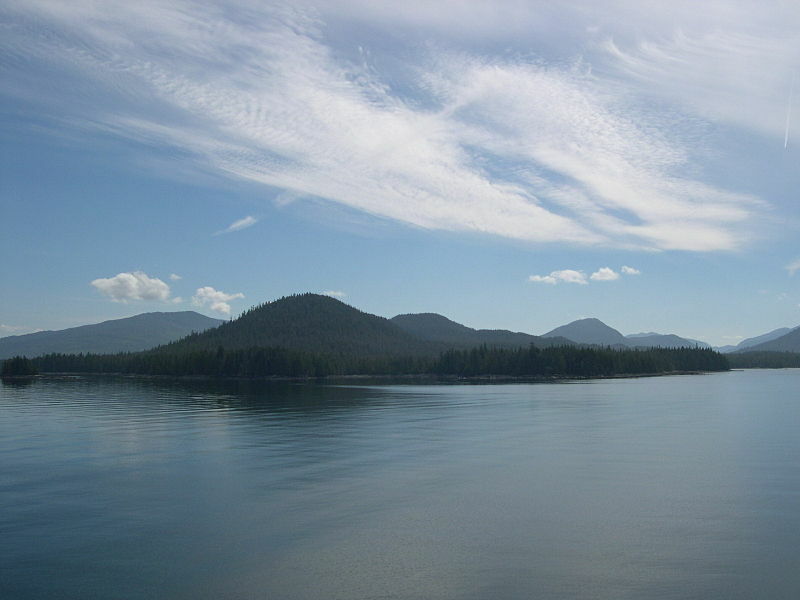 Haida Gwaii consists of two main islands: the larger Graham Island to the north and Moresby Island in the south. Approximately 150 other smaller islands form the remainder of the archipelago. The majority of our time will be spent on Graham Island. You arrive in Masset, which is the largest and northern most town. Our lodge is located mid-island in the hamlet of Tlell. The itinerary includes a half day tour of the sites around Port Clements, one full day tour north to Masset and another south to Skidegate. There will be visits to all of the main points of interest on Graham island. The third tour takes you onto the waters of the Hecate Straight to the ancient Haida villages of Tanu on Gwaii Haanas and Skedans on Louise Island where you will walk among ancient Haida totem poles. This day also includes touring along the spectacular coast line with the opportunity to sight whales and other indigenous wild life. 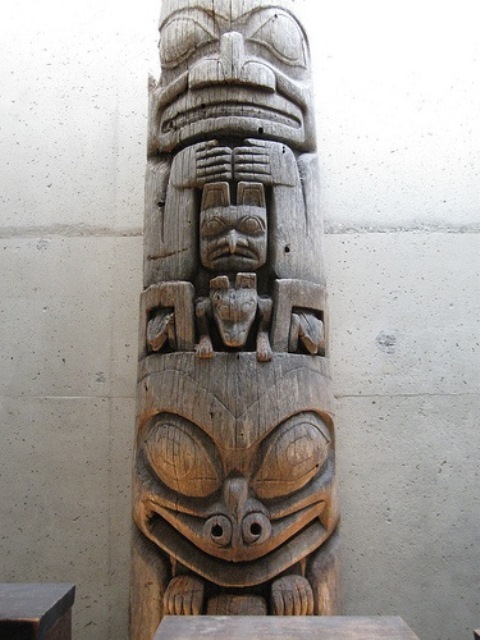 Our Experts are focused on introducing you to Haida culture, art, and the rugged natural beauty of Haida Gwaii. ​Bring your camera and be prepared to be inspired by the simplicity of island life and the untouched splendor of the land, ocean, and sites that we visit along the way. Naikoon Park, Tow Hill North Beach, Agate Beach, Old Massett Totems, Golden Spruce Trail, Haida Heritage Centre, All About U Arts (Ben Davidson) Sitka Studios, Crystal Cabin, Haida Arts and Jewelry, Balance Rock, and Spirit Square are some of the sites that we will visit on our excursions. Your accommodation is at the award winning Haida House located in the tranquil hamlet of Tlell on Graham island. This recently restored bear hunting lodge is the finest group accommodation on Graham Island. The lodge is intimate, offering 10 comfortable rooms with private shower and w/c facilities, licensed lounge, den with television and coffee / tea service available 24 hours a day. The dining room is open for breakfast and dinner. Wifi is available through-out the lodge. Haida house has a well-earned reputation for having the best restaurant on the island. Their emphasis on creating fresh healthy meals that offer plenty of locally sourced seafood make their dining room a destination that is frequented by locals and travelers from around the world. ​If food is an integral part of your vacation you'll love the food and drinks that await you on our Haida Gwaii tour. Whether you are an omnivore or vegetarian we can assure you that your palate will be pleased. You will have free time to enjoy exploring the grounds of Haida house, the river, ocean, and beaches that converge at the hamlet of Tlell. Or you may choose to relax on the patio overlooking the Tlell river to read and enjoy a cup of tea or a glass of wine. One full free day is available to you to wander the 19 km beach of Naikoon National Park, or take the full-day, self-directed hike to the Pesuta Shipwreck – highly recommended. The climate of the Islands is strongly influenced by the maritime conditions and the prevailing westerly winds. May gets most hours of sunshine and the days are light until after 22:00 / 10 pm. Average low and high Spring temperatures range from 8C /47F to 14C /52F with many days warming several degrees higher. Visitors should be prepared for comfortable temperatures and some rain regardless of the time of year they visit. Precipitation is generally short lived. Fishing in the "Salmon Capital of the World"